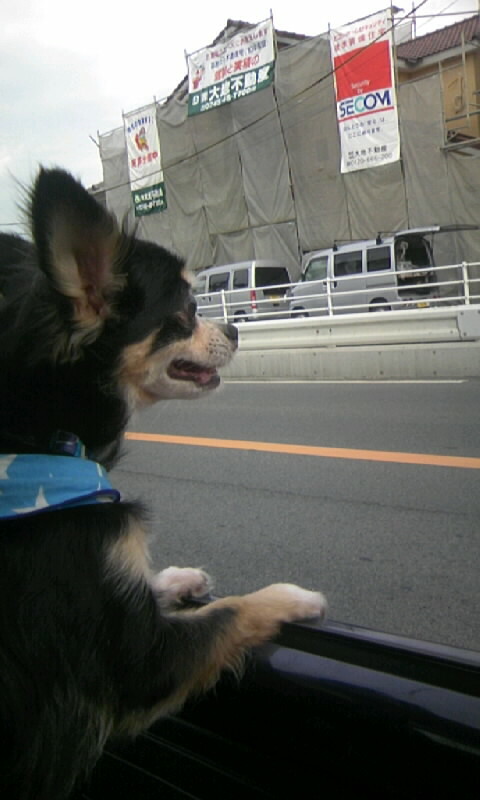 ①My life is likely to last ten to fifteen years. Any separation from you will be painful for me. Remember that before you get alone with me. ④Don't be angry at me for long and don't lock me up as punishment. You have your work, your entertainment and your friends. I have only you. ⑤Talk to me. Even if I don't understand your words, I understand your voice when it's speaking to me. ⑦Remember before you hit me that l have teeth that could easily crush the bones of your hand but that I choose not to bite you. ⑧Before you scold me for being uncooperative, obstinate, or lazy, ask yourself if something might be bothering me. Perhaps I'm not getting the right food or I've been out in the sun too long or my heart is getting old and weak. ⑨Take care of me when I get old ; you, too, will grow old. ⑩Go with me on difficult journeys. Never say, "I can't bear to watch it ." or " Let it happen in my absence." Everything is easier for me if you are there. Remember I love you. Copyright 宝塚動物霊園　奈良分院ブログ All Rights Reserved.